Looking for a Raleigh Plumber? 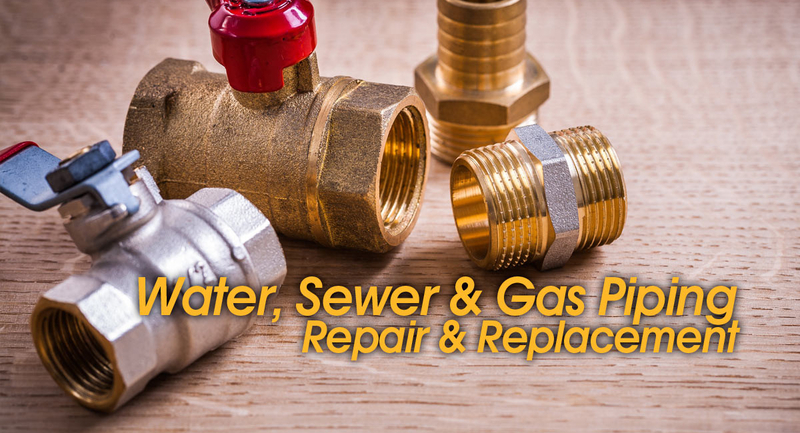 Welcome to North Raleigh Plumbing & Gas Piping, where we specialize in residential and commercial plumbing. We are members of the Better Business Bureau and listed in good standing with the NC Board of Plumbing & Heating Contractors. Richard McMinis, our corporation president with decades of experience, started our Raleigh plumbing business on the philosophy his father passed on to him of “get up early, do an honest job and get the job done right the first time.” It takes master craftsmen to get the job done right the first time. 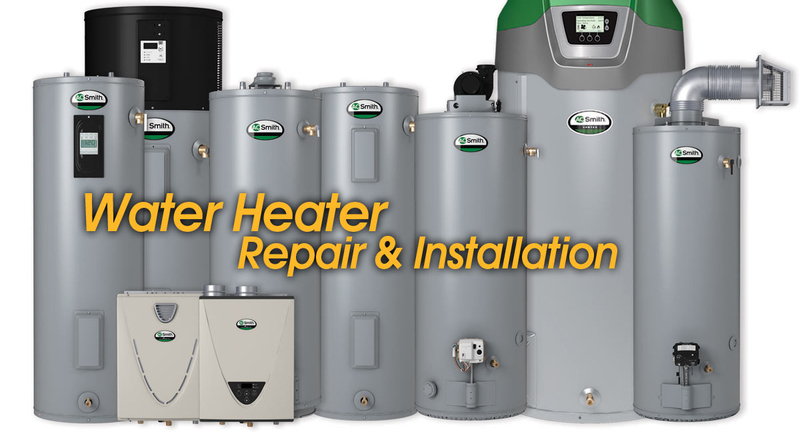 Some of our Raleigh NC plumbing services include: Raleigh water heater installation and repair, tankless water heaters, water closet and faucet repairs, water piping, drain piping, and plumbing remodel work. 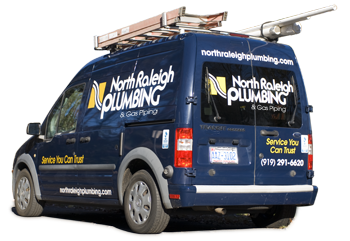 If you are looking for a great Raleigh plumber to help you, look no further than North Raleigh Plumbing. 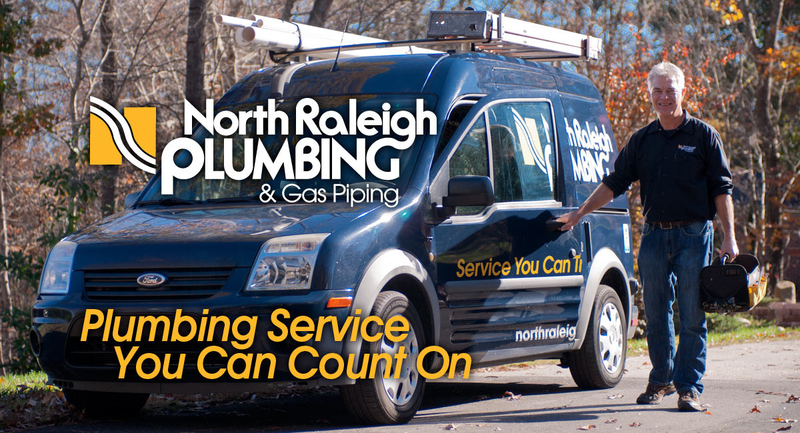 As a licensed and insured company backed by our 100% Satisfaction Guarantee, you can’t go wrong choosing and trusting North Raleigh Plumbing & Gas Piping for your Raleigh plumbing needs. 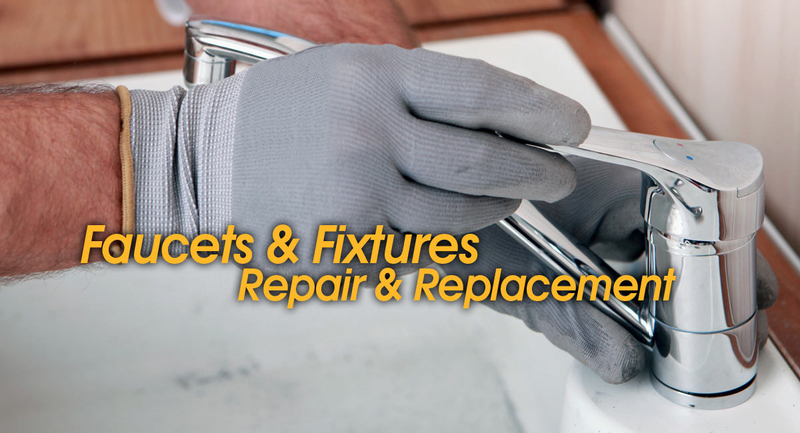 Please see our list of Raleigh plumbing services and call us today so we can get the job done right for you! “The service provided was friendly and efficient. Richard was courteous and helpful.